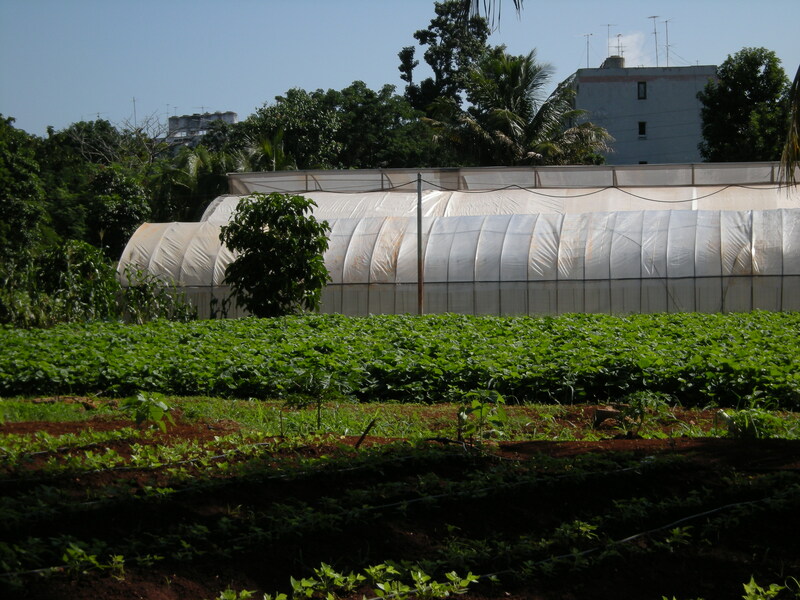 Through the support of the Winston Churchill Memorial Trust I was lucky enough to spend four weeks at the end of 2011 in Cuba researching Urban Agriculture. I spent two weeks outside Havana where I was hosted by the Ministry of Agriculture, then spent time in Cienfuegos hosted by the Department of Urban Planning. To find out more about what I learned whilst I was there have a look here.